When a credit card is used to pay for something, the bank that pays the business (merchant) has to pay a fee to the bank that gave the card to the customer (issuing bank). That fee is called an interchange rate. Because the merchant bank gets assessed a fee, they naturally pass a fee along to any business using their service. This fee gets marked up in order to cover risk, operational costs, and profit. But, not every business gets told about what they can do to minimize those interchange rates. 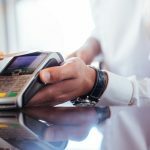 Here are 7 rock-solid ways to make sure your business pays as little as possible for accepting credit cards. 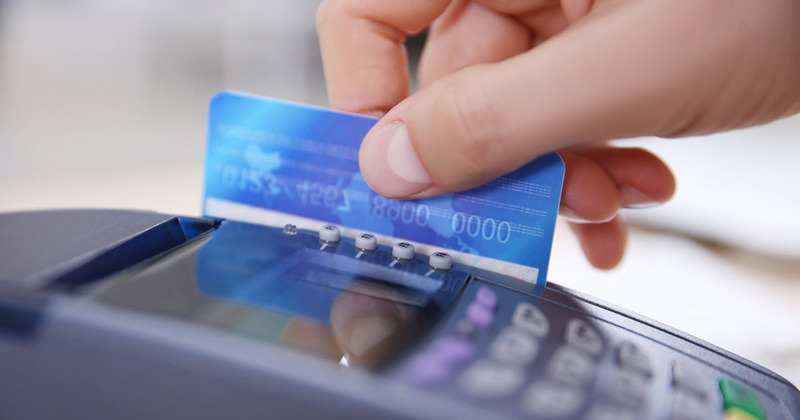 When a business accepts a credit card, there are usually two stages the transaction goes through. Authorization – this happens right away, usually within a few seconds. 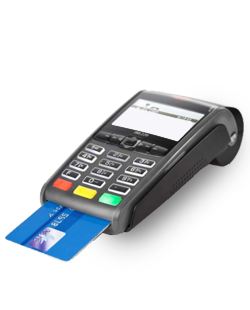 The system checks through the card networks, back to the customer’s issuing bank to see if the card is valid and if there is enough money available. If yes to both, it sends an approval back to the merchant, which allows them to settle for the payment amount later. Settlement – This usually happens at the end of the day, or at least before the next business day starts. All of the transactions that happened during the day get batched for settlement. The funds are withdrawn from the various customers’ banks and a batch deposit is made to the merchant normally within a day or two. HERE’S THE TRICK: In order to get the best rates, most transactions need to settle within 24-48 hours. If you miss the first settlement window, the rates go up on the transaction by quite a bit. If it also misses the next settlement window (48-72 hours), the rate can automatically rise more. Most transactions require very little information to get the best rate. The majority of keyed-in transactions (online or otherwise) only need the ZIP Code and the Building Number of the billing address to qualify for the lowest rate. But, some types of cards and/or businesses need to enter more information to get the lowest rates. IF YOU SELL TO OTHER BUSINESSES, YOU NEED TO SEND MORE DATA Corporate, Business, and Government Purchasing cards want more information from your transaction other than Amount, Date, Business Name, and Billing Address. Why do they want more data? They are trying to make the lives of company bookkeepers and accountants easier. If they can make the bookkeepers and accountants lives easier, they’re hoping more businesses will use cards instead of checks to pay their bills. How are they going to make things easier? If most of the important invoice or purchase order information can be sent back with the credit card transaction, then the bookkeepers and accountants only have ONE PLACE they need to look for information when they’re reconciling their end of month statements. 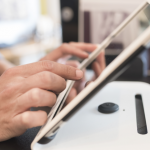 Instead of trying to track down a purchase order, invoice, and payment receipt, they can see all of that information on the credit card statement. This can include data like tax, EIN, SKU, Source Zip Code, Destination Zip Code, Freight/Shipping Cost, Product Description, Business Category Code, etc. SOME INDUSTRIES NEED TO SEND THROUGH SPECIAL DATA – Some businesses categories like eCommerce, Car Rental, Airlines, Pharmacies, and Hotels/Motels need to send through specialized information in order to get the lowest rates. Special data might include check-in/check-out dates, number of nights stayed, travel dates, eCommerce Indicators, or whether their software is certified with the correct governing agencies. HERE’S THE TRICK: In many cases, software can be configured with default data fields so that your employees don’t need to spend time entering extra data or researching what information needs to be sent through. If you leave it up to manual entry, most of the time people will skip over it because it takes too much time or it’s too frustrating. So, do yourself a favor and get some software that will do most of the work for you. INTERESTED IN REDUCING YOUR CREDIT CARD FEES? When you get an account for accepting credit cards, that account gets assigned a code to it which identifies what kind of business you’re in. Sometimes the sales person you’re working with or the account boarding team makes a mistake in choosing which category best represents your business. Sometimes that is a non-issue, but sometimes it can be really painful.For example, most flexible benefits cards only can only be spent at certain pre-approved business categories, like pharmacies, ambulance companies, doctors, etc. If your business category isn’t on the list, even though you’re a legitimate medical provider, your transactions will get declined. HERE’S THE TRICK: Contact your card processing vendor. Ask them what SIC or MCC is listed on your account. Ask them to describe that to you. 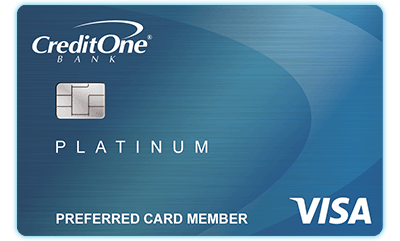 Ask them if there are any similar categories that would help you qualify for lower rates from the card networks. Sometimes a very small change can make a HUGE difference. 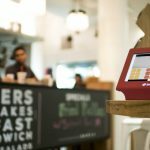 Most transactions fall between $25 and $10,000. So, transaction amounts don’t affect the rate associated with typical transactions. But, there are a few transaction ranges that get special treatment. LARGE TICKETS – Large tickets have historically been handled through checks or wire transfers. To attract these kinds of larger payments, the card networks have set-up special, reduced rates for transactions greater than $10,000. HERE’S THE TRICK: Contact your card processing vendor. Ask them whether or not you can take advantage of large ticket discounts. If so, you will want to use special solutions to send through the correct data (see trick #2) to utilize large ticket discounts. This gets to the nature of transaction security, speed, accuracy, and authenticity. 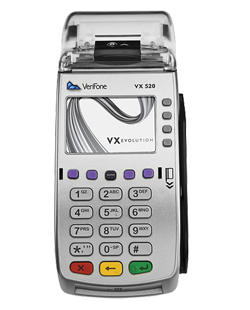 This variable doesn’t affect every transaction, but many transaction costs can be reduced if the card can be physically read (chip/swipe). 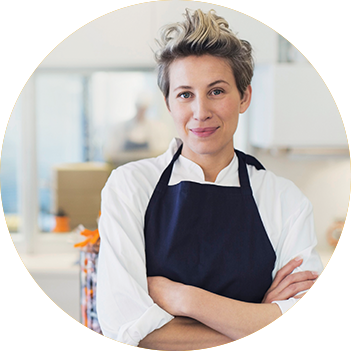 HERE’S THE TRICK: Contact your card processing vendor. Ask them whether or not you can take advantage of large ticket discounts. If so, you will want to use special solutions to send through the correct data (see trick #2) to ensure your large ticket discounts. You’ll especially want that data to be automated through intelligent software. That’s the real trick. This about whether or not they use Visa, MasterCard, American Express, or Discover. But rather what type of specific card product you customer is using – like Debit cards, Credit Cards (no rewards), Rewards Cards, Commercial Cards, or International Cards. Each of those categories of cards has their own special rates that apply to transactions. When you combine them with the other variables listed above, you get numerous potential combinations that lead to thousands of specific, individual rates that get assigned to any given transaction. HERE’S THE TRICK: Each card type, when applied to a certain merchant category code, when applied to a certain dollar amount, when applied to a certain payment form, with the correct amount of data, results in the most optimum rate! Using software that knows each of these variables, and how they affect each other under certain conditions, is the key to minimizing costs. Easy right? Well, if you have the right experts, with the right solutions, you get EASY, no-hassle, worry-free cost reduction. People always ask, “Does my rate depend on how big of a business I am or how much volume we do?” The real answer is that it depends more on your processing company as to whether they WANT to treat you differently. HERE’S THE TRICK: You need to do at least 14.8 million transactions OR $820 million in annual volume before you get any kind of volume discounts. You might want to up your marketing budget if you’re going to hit those numbers. LOOKING FOR HELP USING THESE 7 TRICKS FOR YOUR BUSINESS?